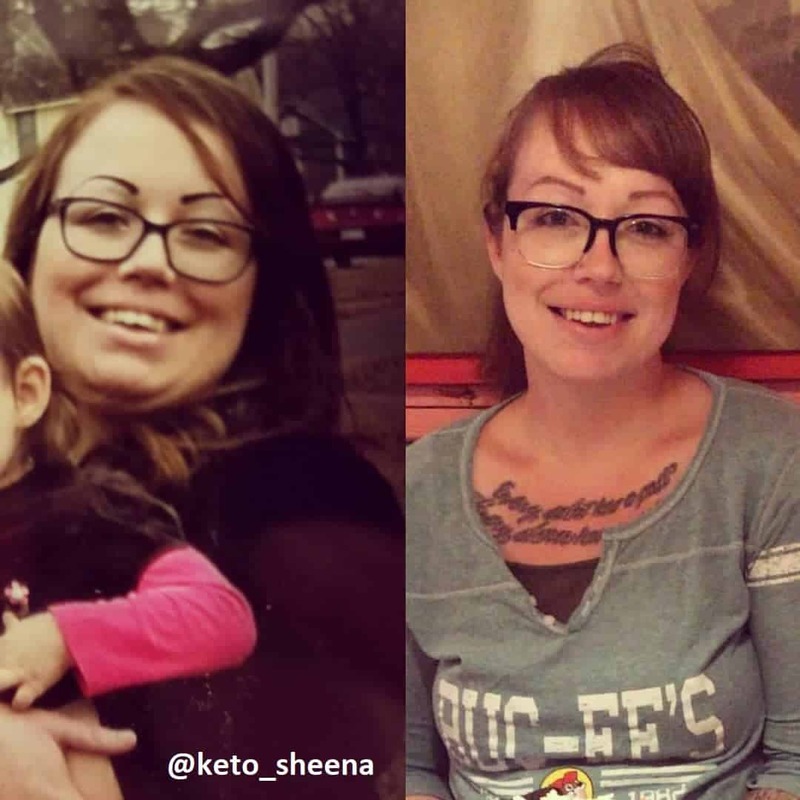 Today we are so happy to share with you a keto success story from Sheena Hill. 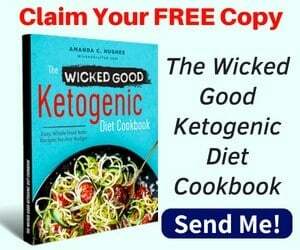 In this article, you will learn how Sheena lost over 46 lbs with keto and her super useful tips that you can follow. 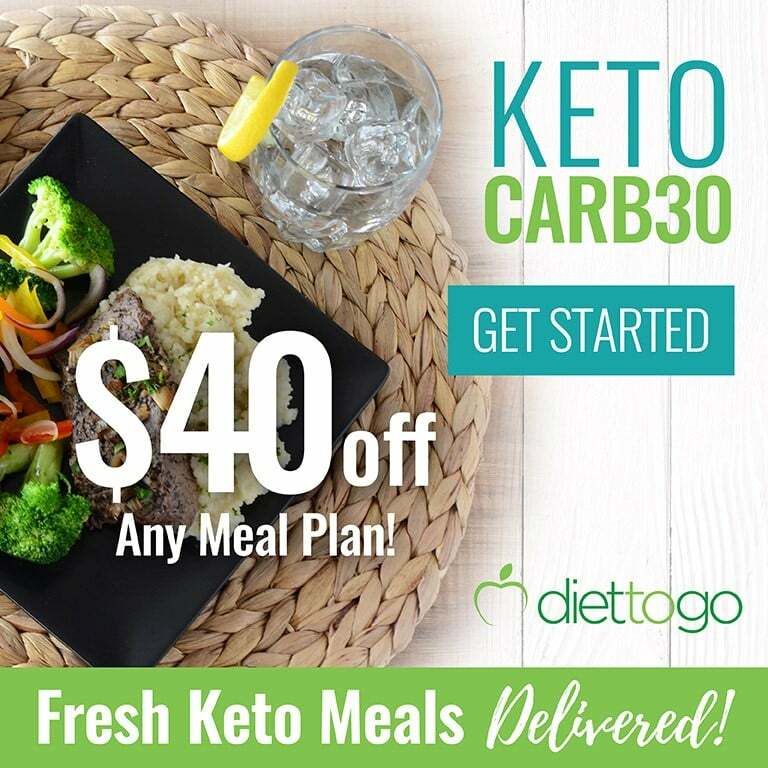 If you’re new to the keto diet, feel free to read our keto guide here and meal plans here to get started. When I first heard about the ketogenic diet, I was scrolling through Instagram weight loss accounts. I stumbled upon a few keto accounts and was amazed by the weight loss results. 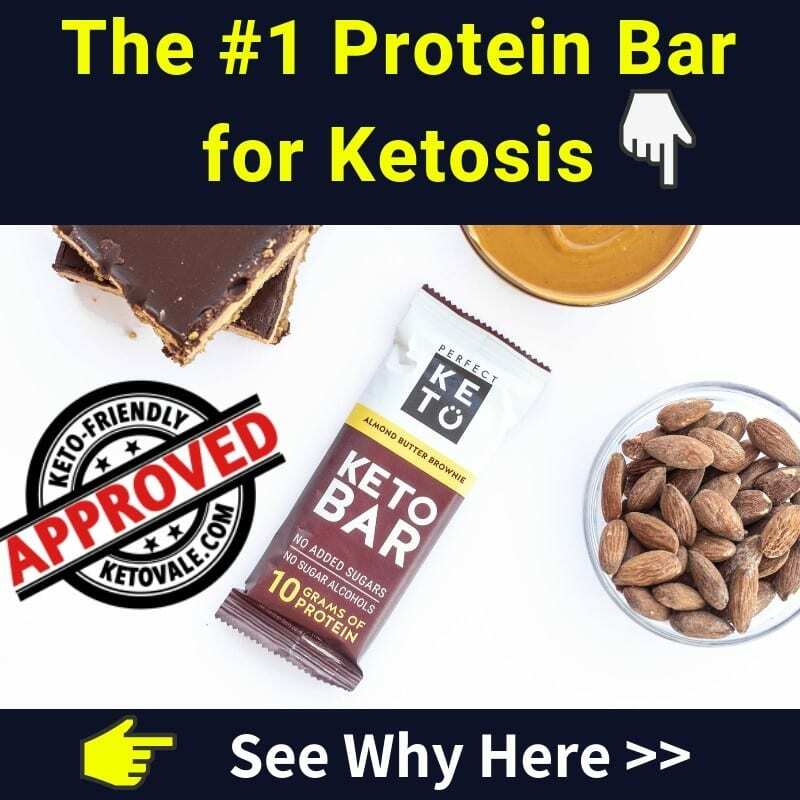 I started following several accounts (stalking really) and doing my own research on nutritional ketosis and the ketogenic way of eating. After a year of stalking, researching and finally feeling confident in everything I learned, I decided it was time for me to start. So on January 1, 2018, my keto journey began. I started out slow, just getting my body used to run on high fat instead of the high carb lifestyle it was used to. After about 2 weeks of carb/sugar detox and learning how to read nutrition labels, I started tracking my food on the My Fitness Pal app to make sure I wasn’t eating too little or too much and also keeping an eye on my macronutrients. It is important to ensure you’re fueling your body with the right amount of fats & protein. Once I started tracking macros (following the standard 75% fat, 20% protein, 5% carbs) the weight just started melting off! I am 7 months into my journey and so far I have lost 46.5lb just by changing the way I eat! I feel amazing! The anxiety issues I have/had are no longer a hindrance. I’m no longer bitter, I have a much more positive outlook on life. What I love most about keto is the amount of energy I have! I can keep up with my kids & to me that is everything. I did hit a plateau around the 5th month. I was tracking my food & counting my macros, doing everything that I knew was right but the scale just stopped moving. After chatting with a friend of mine, she suggested I use a macro calculator. 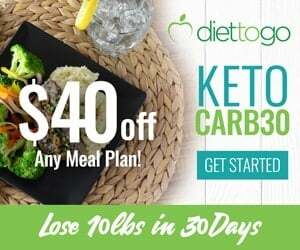 I used the keto macro calculator on Perfect Keto’s website and realized I was eating too many calories. After adjusting my macros/calories the scale started moving again. I love finding new low carb/keto-friendly recipes online. My favorite keto meal is fried kielbasa and cabbage, which you can find on Kyndra Holley’s cookbook called Craveable Keto. She also had a delicious double fudge brownies recipe which is to die for! I do have a keto Instagram page, @keto_sheena, which I feel has helped me immensely. 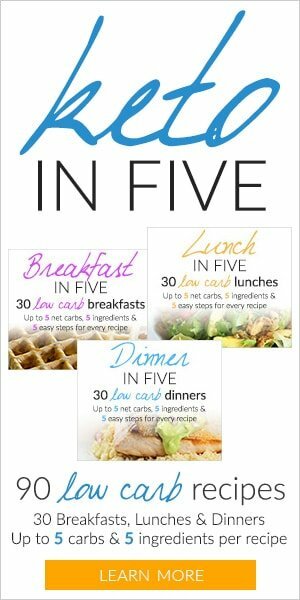 I use it as a personal keto journal. It is my #1 resource for staying accountable & finding inspiration & motivation, it has been a huge factor in keeping me on track. My family is my WHY! I want to be healthy & active enough to keep up with them and enjoy every stage of their life. Keto has given that to me! I’m no longer exhausted walking around the zoo or going roller skating, I’m no longer watching them enjoy life from the sidelines – I’m an active participant! 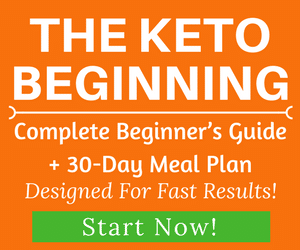 For anyone new to keto or thinking about starting, my advice is not to overwhelm yourself and just keep it simple. Do not over complicate it with intricate recipes. Do not focus on what you CAN’T eat but focus on the ALL the delicious foods that you CAN fuel your body with. 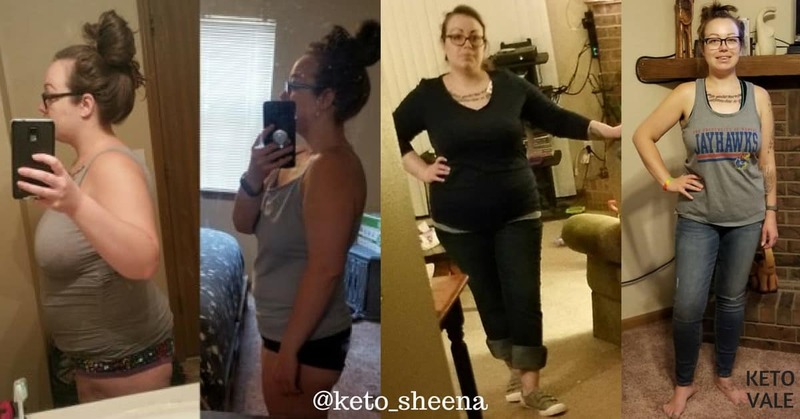 We’d like to thank Sheena so much for sharing with us her story and useful keto tips. You can follow her on Instagram at @keto_sheena for more keto tips and motivation from her.